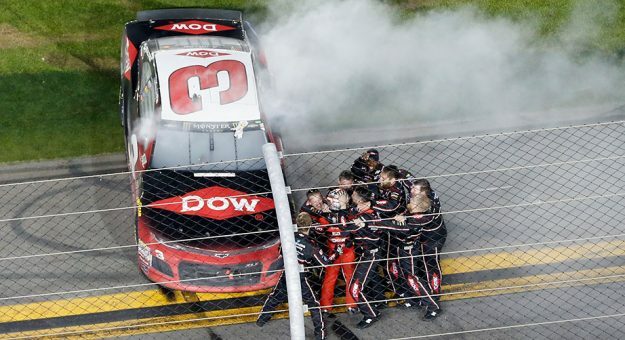 We are now exactly a month away from the 2019 Daytona 500 (2:30 p.m. ET on Feb. 17 on FOX, MRN, SiriusXM NASCAR Radio). Preparations are ramping up. Anticipation is building. During Sunday’s NFC Championship Game between the New Orleans Saints and Los Angeles Rams, FOX will air an ad promoting the Daytona 500 focusing on some of the races biggest moments throughout its history and the legends that have triumphed.